The New Mexico State Fair’s rules are so strict, a local dispensary couldn’t show a picture of a shovel, a cookie, or a cardboard box. 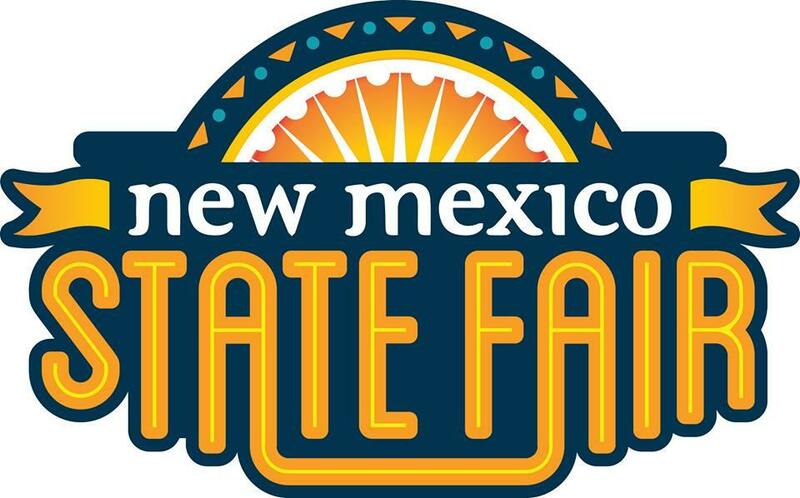 A prominent New Mexico medical marijuana dispensary represented by the Speaker of the State House says that the booth rules at the New Mexico State Fair are so strict, it would be barred from showing a picture of a shovel, a cookie, or a cardboard box at its exhibit. New Mexico Top Organics, Ultra Health, paid the $50 application fee to operate an educational booth at this year’s New Mexico State Fair. The dispensary says the State Fair Commission’s rules are unconstitutional viewpoint discrimination, prior restraint, and denial of equal protection, reports Courthouse News. Top Organics is a nonprofit business. It is licensed by the New Mexico Department of Health “to grow, distribute, and sell medical cannabis products to patients enrolled in the Departments’ Medical Cannabis Program,” according to May 31 federal lawsuit filed by the dispensary. 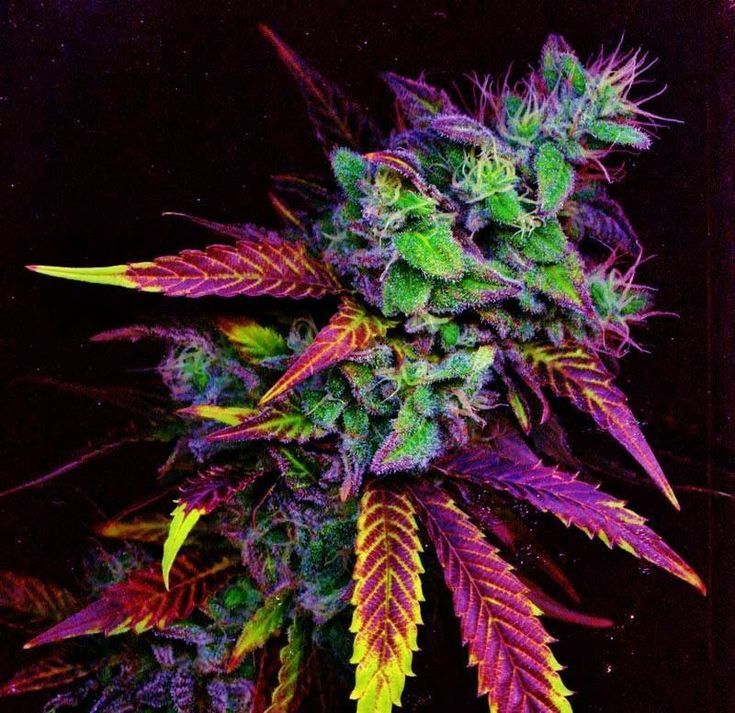 Any type of drug paraphernalia that could be used to plant, propagate, cultivate, grow, harvest, manufacture, compound, convert, produce, process, prepare, test, analyze, pack, repack, store, contain, conceal, inject, ingest, inhale or otherwise introduce into the human body any type of cannabis or other controlled substance,” but from “displaying any image of the above restricted items in any way to include banners, flyers, clothing or any other medium. That may seem silly at first glance. It gets even sillier when you realize that under those terms, Top Organics couldn’t bring a drawing or a photo of a cannabis plant – or of a shovel, or of a cookie, or of a cardboard box – which might be used to store medical marijuana. When faced with what it calls unconstitutional restrictions, the dispensary decided not to even try to set up a booth a the State Fair this year. Instead, they filed a lawsuit. Lead defendant in Top Organics’ suit is Larry Kennedy, chairman of the New Mexico State Fair Commission. Also named as defendants are Dan Mourning, general manager of Expo New Mexico, a state agency; and Raina Bingham, director of the Concessions Department for Expo New Mexico. All three individuals are sued in their official capacities. Last year, the dispensary ran an informational booth at the State Fair at which it displayed a three-week-old female cannabis plant named “Dorothy.” Well, for just a little while. The New Mexico State Police evicted Dorothy on the first day of the fair. According to Ultra Health President and CEO Duke Rodriguez, despite last year’s Dorothy controversy, his company was again invited to rent a booth during the upcoming state fair later this fall. “We received a written invitation,” Rodriguez said, reports Aroma Dispensary. Top Organics wants the fair commission’s rules enjoined as violations of the First and 14th Amendments of the U.S. Constitution, plus damages and attorney’s fees. The dispensary is represented by Kristina Caffrey and Brian Egolf with Egolf + Ferlic + Harwood of Albuquerque. Egolf is also Speaker of the New Mexico House of Representatives. New Mexico Expo officials claim they have the authority to implement their own rules and regulations.